Conference participants may be interested in the related events below. With the increasing use of machine translation for legal texts seen as non-essential come dangers - not only of errors but of national security. This crucial topic will be discussed by Henry Liu, President of the International Federation of Translators. Event taking place on Friday 3 February 2017 (2-3 pm) at the Institute of Advanced Legal Studies, London, UK. To register click here. Insights into the language used in legal texts of all kinds can be obtained using electronic corpora. The workshop will be of interest not only to legal translators, but also to those analysing legal language for other purposes. Delivered by Dr Gianluca Pontrandolfo, a practising translator and accomplished academic. Event taking place on Friday 3 February 2017 (3.30-5.30 pm) at the Institute of Advanced Legal Studies, London, UK. To register click here. 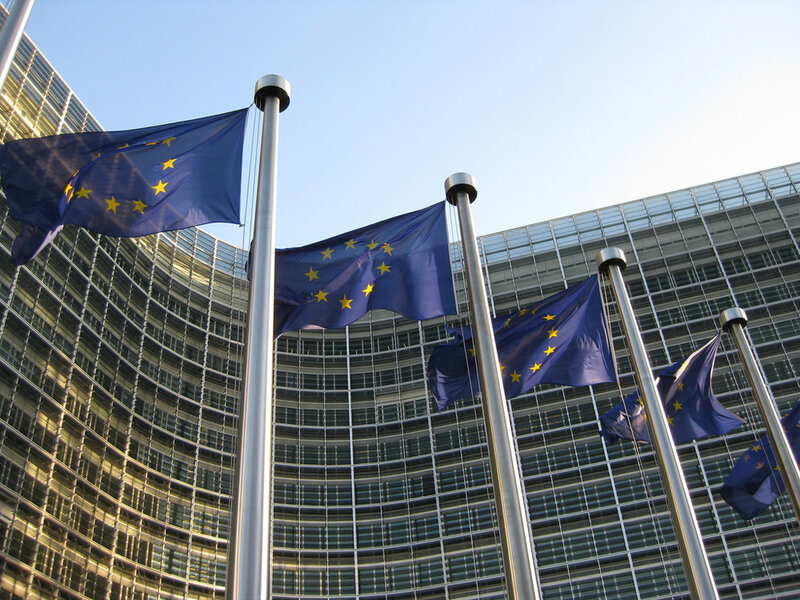 EU Legal Translation: Past, Present and Future? Event taking place on Friday 3 February 2017 (5.30-7.30 pm) at the Institute of Advanced Legal Studies, London, UK. To register click here. Common Law in French and Civil Law in English – Bijuralism and Bilingualism à la canadienne! Canada has developed a unique model: the co-drafting of federal laws in English and French. How does one translate common-law concepts into French when they have evolved over the centuries in English? Must the common law be expressed only in English and the civil law only in French? This seminar uses examples to illustrate notions legal drafters and translators have to take into account when they are dealing on a daily basis with two languages and two different systems. Delivered by the eminent Louis Beaudoin, jurilinguist, certified legal translator and university trainer in legal translation and legal drafting, author of two major works on legal terminology. Event taking place on Monday 6 February 2017, from 12.30 to 14.30, at Quebec House, the Quebec Government Office in Pall Mall, London, UK. To register click here.